The government has taken this initiative in order to create employment and promote innovation among the start-ups in Goa. 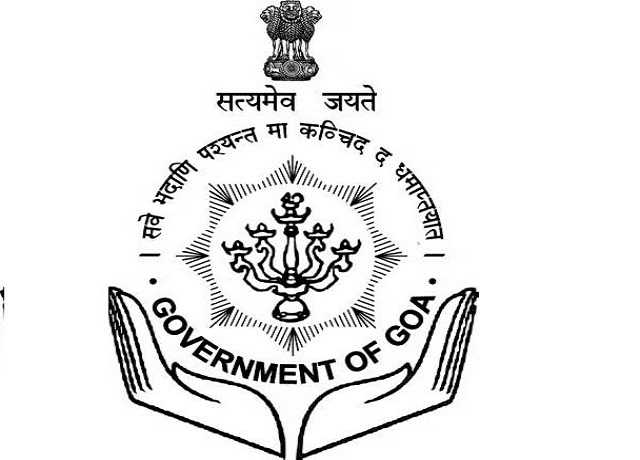 The government of Goa has released a start-up policy on September 13 at the state’s cabinet meeting chaired by Chief Minister Manohar Parrikar. The start-up policy aims to make Goa a top start-up destination by 2025. “We want to feature in 25 top start-up destination in Asia by 2025. Goans can avail benefits of the policy and launch start-ups at different locations across Goa,” said IT Minister Rohan Khaunte. The government through the policy aims to make the start-ups in the state technologically innovative and globally competitive. The objective of the policy is to provide assistance to the Goan entrepreneurs and local start-ups to create at least 100 successful early stage ventures in the next five years, targeting generation of employment for at least 5,000 Goans. The policy also stated that a maximum of three projects which show immense promise and potential will be eligible for grant of 30 per cent of a loan interest amount, for the purpose of repayment of the interest component of a loan availed, subject to a maximum amount of Rs 5 lakh per annum, for an initial period of two years. Other start-ups can avail an interest repayment grant of 10 per cent of the interest amount of a loan availed, upto Rs 2 lakh per year, for a period of two years.